Note: Datolite is rather soft gemstone if wear is considered. The nodules come in very attractive colors. Faceted stones are extremely brilliant, though their dispersion is low. 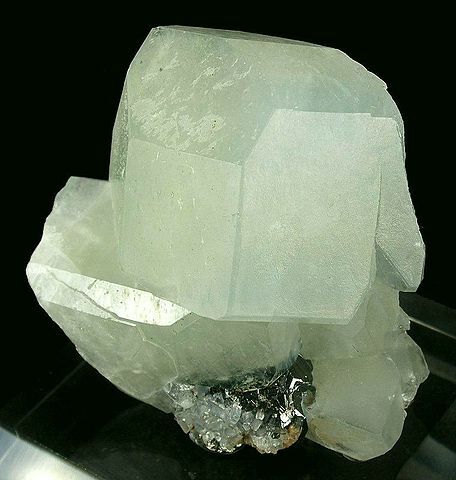 Most faceted gems are colorless, pale yellowish or pale green. 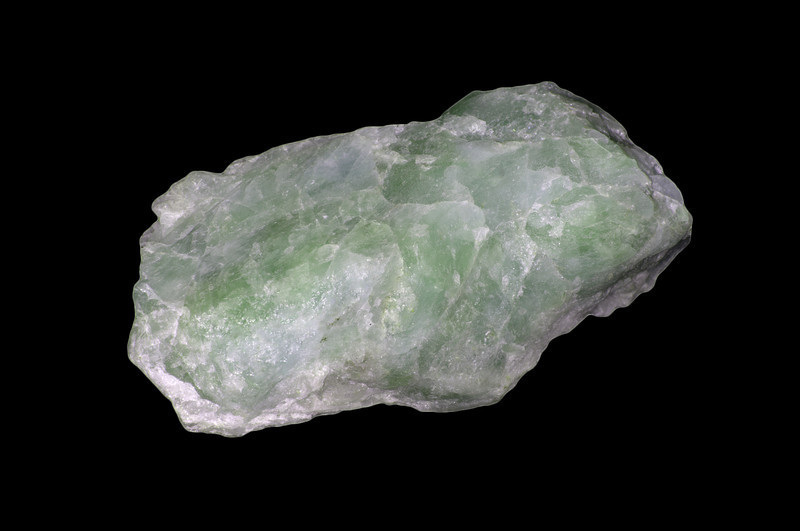 Datolite is first discovered by Jens Esmark in 1806. "Datolite-rom25c" by Rob Lavinsky, iRocks.com – CC-BY-SA-3.0. Licensed under CC BY-SA 3.0 via Wikimedia Commons.